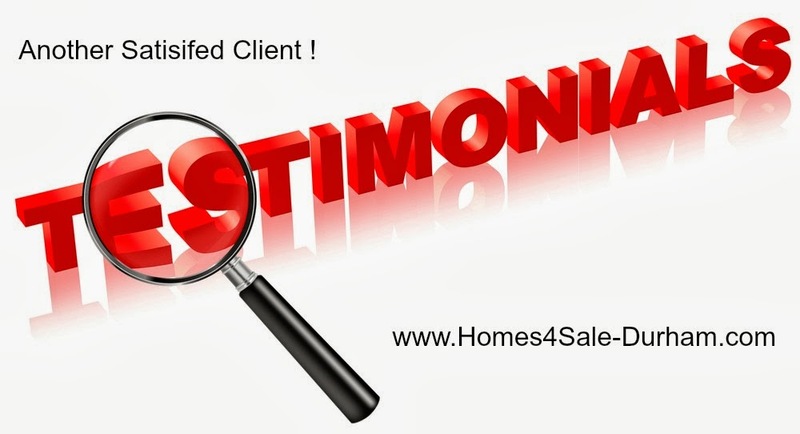 SOLD OVER ASKING !!! 106% OF LIST PRICE – FIRST DAY ! Who says marketing and exposure don’t work? I just sold 11753 Sheppard Avenue E., Unit #1221 . My client is thrilled. 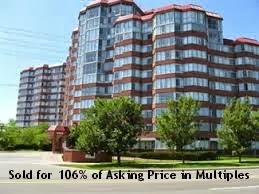 Do you want to sell your home/condo? Do you want an experienced full-time agent to represent your interests. Give me a call… I would be happy to meet with you. I don’t just LIST homes, I SELL them. Thank you Michelle for making my second sale with you an easy and calming experience. When it came time to our family to sell my dads condo, I knew you were the lady for the job. Your knowledge of what we should do was incredibly helpful in the decisions we made as a family. In the future when I am in the market and need an agent looking out for my best interest, I will be calling on you. I will also recommend you to anyone else who needs a great agent in what can be difficult and trying times. Again, thank you for all of your patience and time. I feel so privileged to work with such wonderful people – they are not only my clients but they are my friends. Thank you for your constant support, referrals and business.